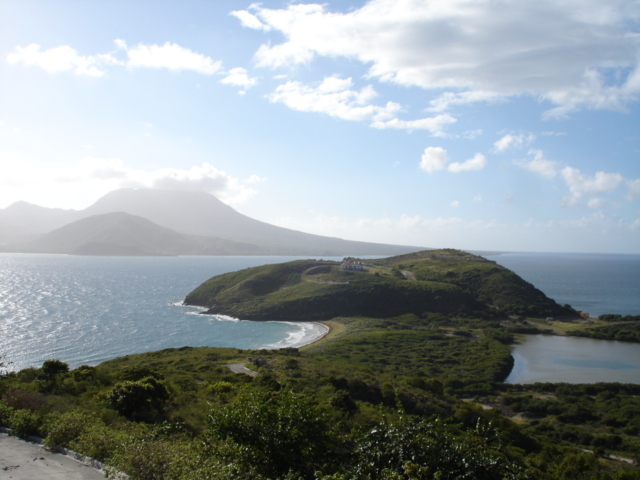 Various sized parcels available around the island for commerical or residential development. Larger lots are also available. Prices start at US200,000 per acre.